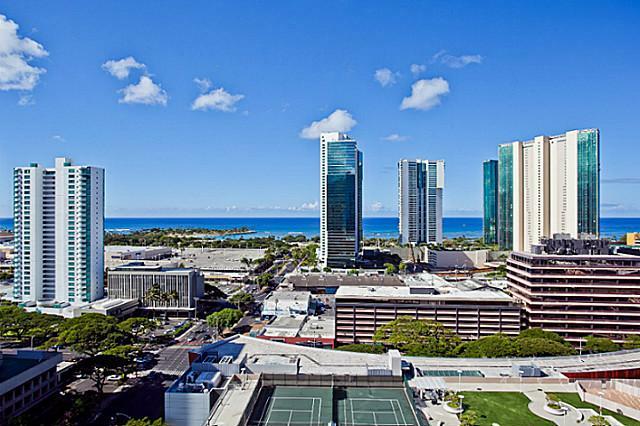 Have you ever dreamed of living in a fine, upscale, luxury residence in the heart of Waikiki? 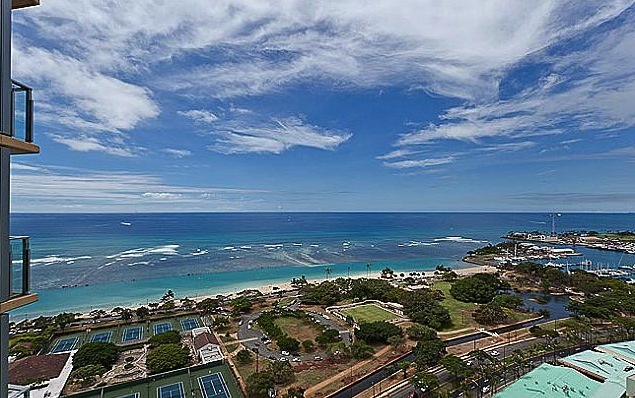 Well, now you can if you purchase a unit in the Royal Kai Lani. 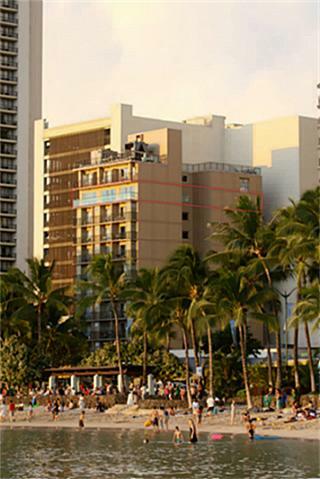 The Royal Kai Lani is a luxury residence that overlooks the beach of Waikiki.